The colour of the vegetation can also be chosen in order to suggest the time of year that you layout is portraying. 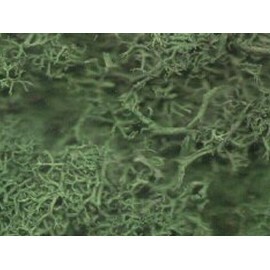 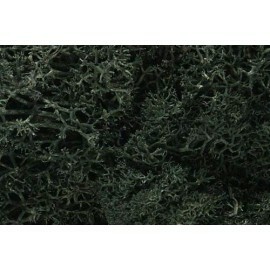 One way to represent bushes is to use lichen. 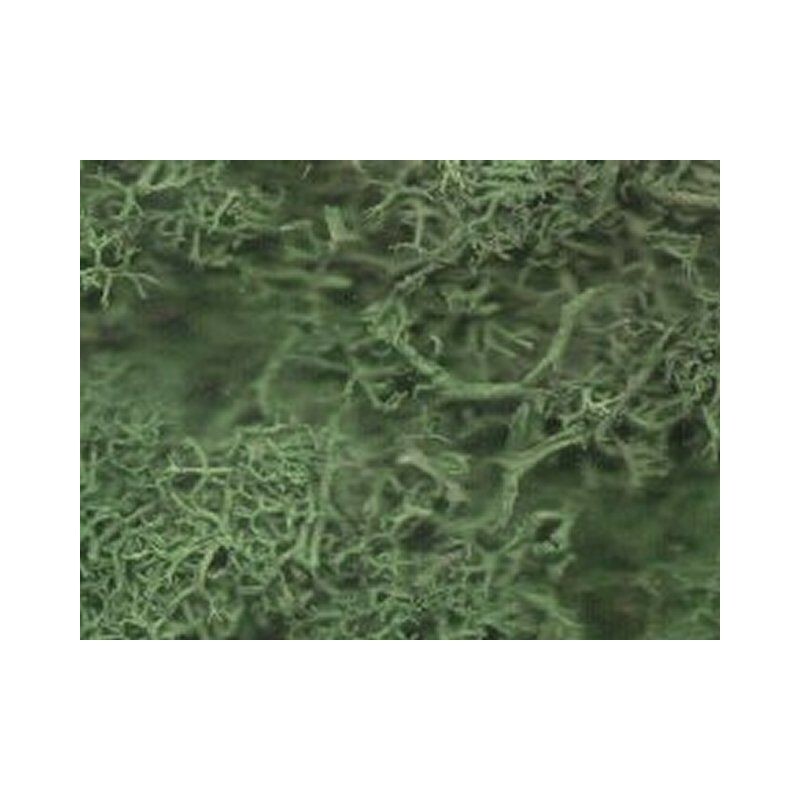 This one is from the range by Javis and is dark green in colour.